What Car? will save you at least £2,496, but our approved dealers could save you even more. Sport models focus on delivering a more aggressive look inside and out on top of SE’s equipment, getting different 17in alloy wheels, ambient interior lighting, a sports steering wheel and sports seats, among other sporty details. What extra you spend initially, you'll make back with stronger resale values. 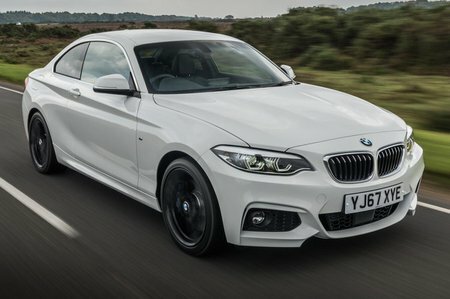 With the 2.0-litre diesel tuned to 187bhp in the 220d, you get 0-62mph in 7.1sec (automatic version) but it'll still just hit 50mph combined on the WLTP fuel cycle. Only issue is it’s quite a bit more expensive to buy than the 218d.